Please note that there will be an additional Latin Mass this coming Friday. 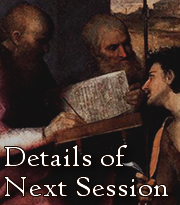 For more information, please see the “Upcoming Masses in Latin” page. 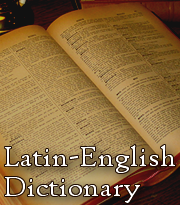 « New Latin Class Starting Soon!